All blogs are property of authors and copying is not permitted. My writing goals for the New Year is to self-publish two books. The first book is called, Windswept Shores Two: The Journey Home. 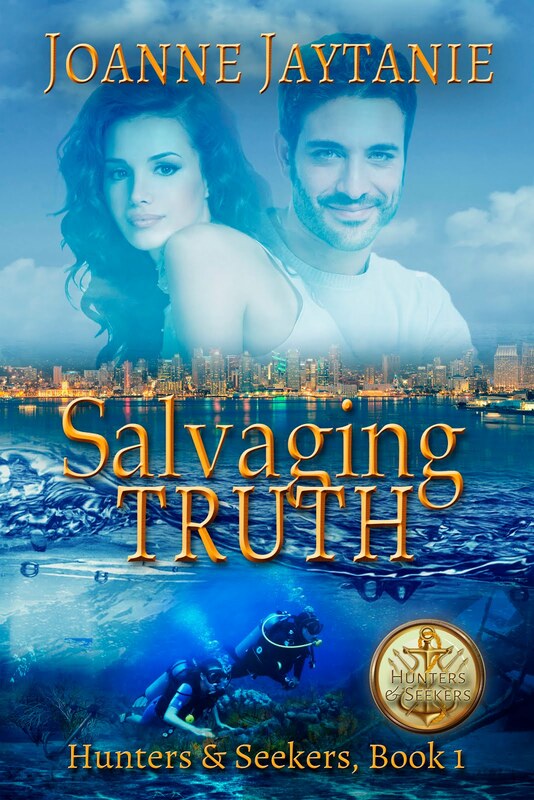 This book will finish the story of, Seth and Megan, which started in Windswept Shores. Windswept Shores Two: The Journey Home: Megan and Seth are finally rescued off their little island, but things are far from idyllic as they’re treated to one nasty surprise after another, which puts all plans of a wonderful future in jeopardy. Will they ever get back together again or see the future they envisioned? The second book is called: Son of the Matrix Crystal Hunters.The hero, River Namaste, is the son of, Vach and Maya, from, Matrix Crystal Hunters. Son of the Matrix Crystal Hunters: After twenty-five years, the Earthlings were back. River Namaste swears he'll never help the humans find matrix crystals, until he meets, Shaylee Miracle, Team Alpha Six's geologist. Shy and vulnerable, the black haired, dark eyed beauty is all he wants. But is she ready to put aside her goals for him? What are your goals or Resolutions for the New Year? 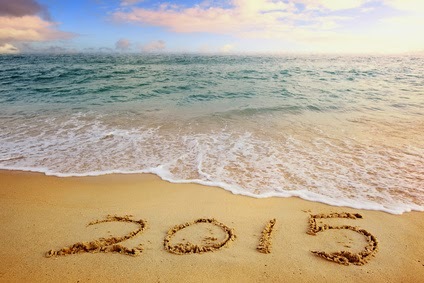 I'm very excited about 2015. Self-publishing is definitely a goal in the coming year and so are a few other projects that I'm very excited about. My main goal is to stay on track! Flexibility is wonderful but following a more defined plan this year is my main goal. Janice, I wish you the best of luck with self-publishing. I've been indie pubbing since 2010 and I wouldn't have it any other way. My goal for 2015 is to finish at least two short stories and one novel. As usual, my New Year's resolution is to write at least 1000 words a day. I do keep that resolution through March, then not so much. Those are great goals, Janice. Good for you. I hope you reach your goals. Maybe your goal should to write daily? Good luck. This isn't a New Years Resolution, but a writing goal for the year. I don't make Resolutions either. All the best on your new books!! I hope you write lots of books now that you'll have time to write them. 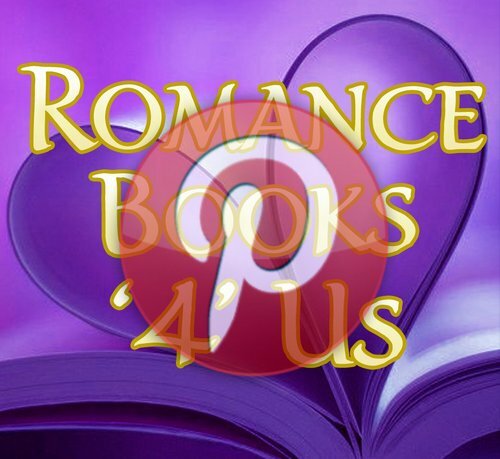 Come join authors, readers, writers, editors, reviewers, and romance industry representatives for fun, information, contests! Click on the icon to visit our yahoo page! 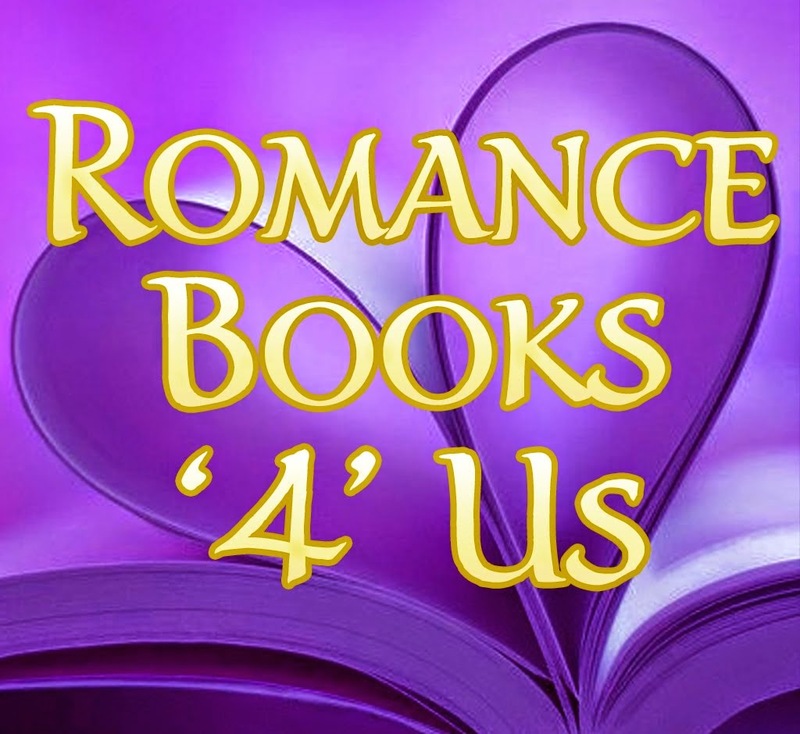 ROMANCE BOOKS '4' US WEBSITE! 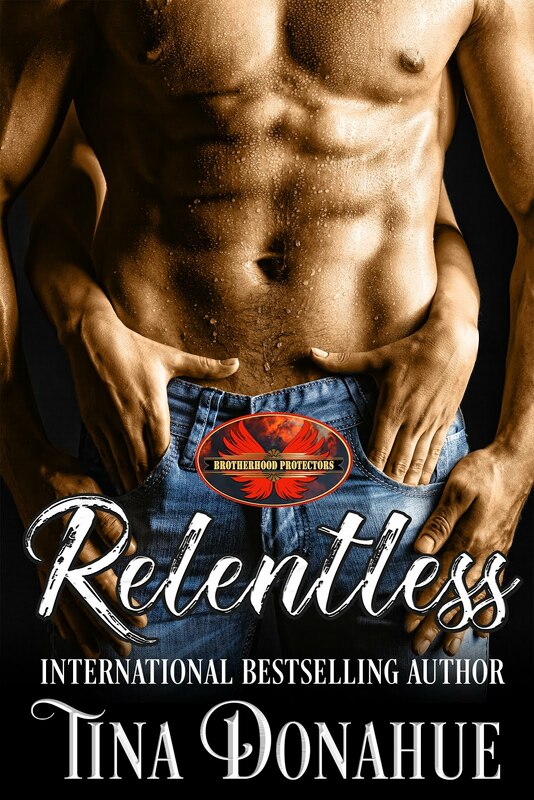 Romance authors and industry reps information on our website. Advertising pages available - see site. Also, we have a contest every month! Click on the icon to visit our website! 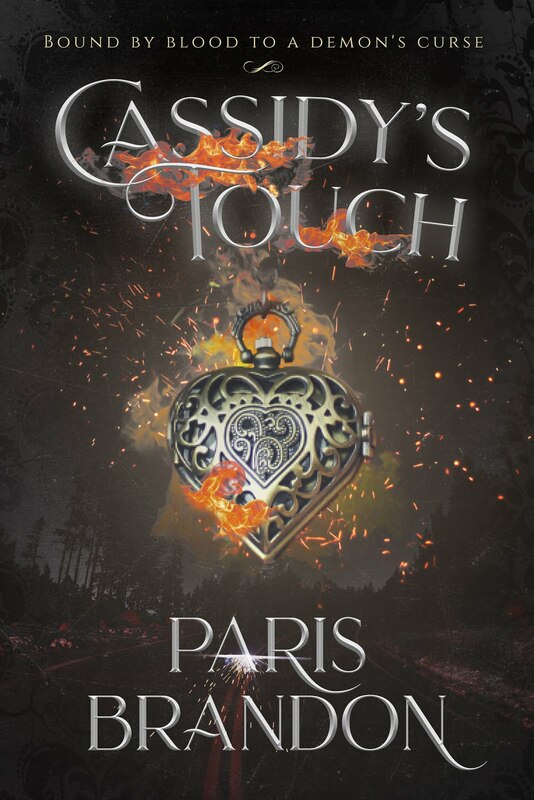 Bound by blood to a demon's curse, will her gift be enough to save them? 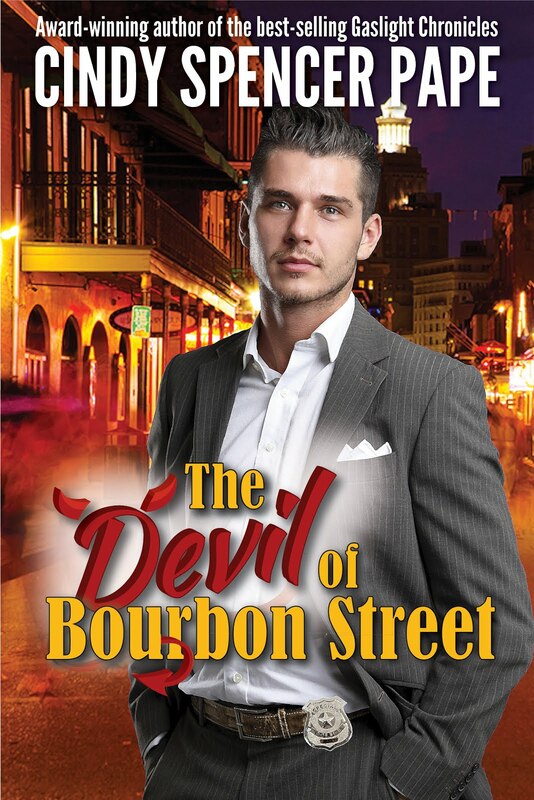 Will a dark secret from the past keep him from the woman he loves? All she wanted was sanctuary. All he wants is her. Will Her Dreams be Shattered in 8 Seconds? Sometimes going home for Christmas is just plain dangerous! Bella finds falling in love is as easy as falling into Rhys' arms. Can she save him in time? 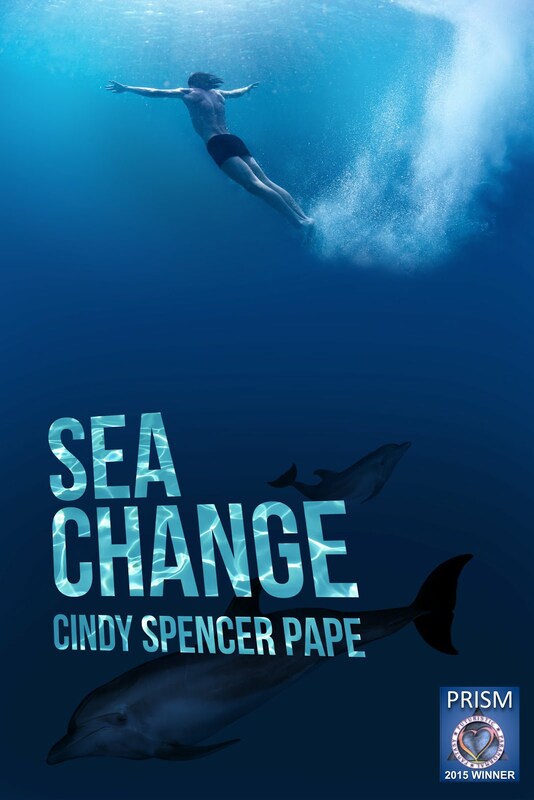 The world could be transformed if Riley can only stay alive long enough. 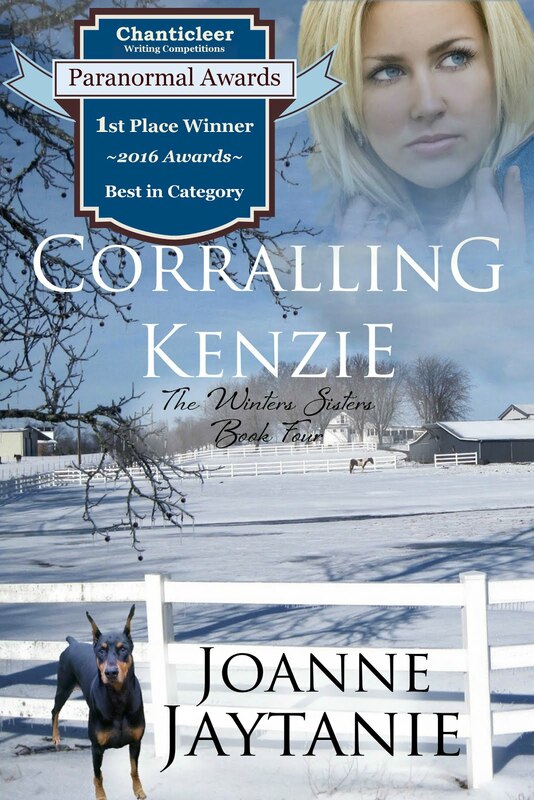 Will Kenzie ever find peace and security inside the corrals of her ranch again? 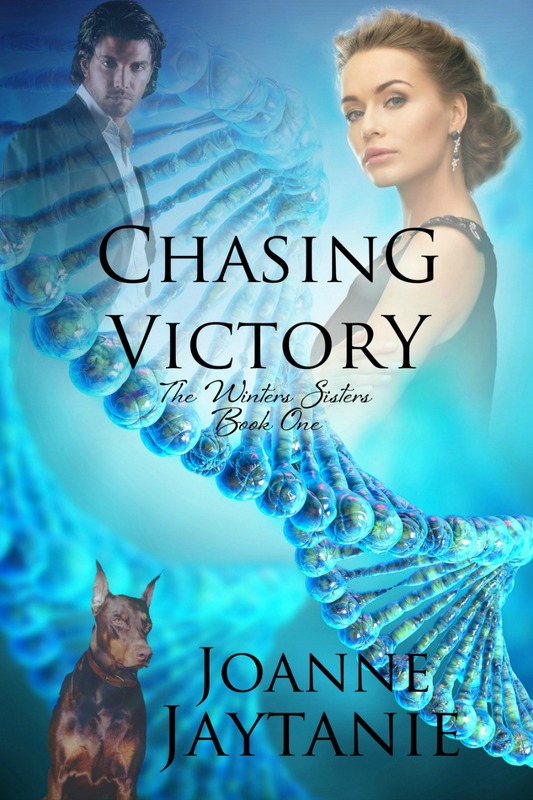 Everybody's chasing Victory: a power-hungry scientist, a corrupt conglomerate, and her own government. 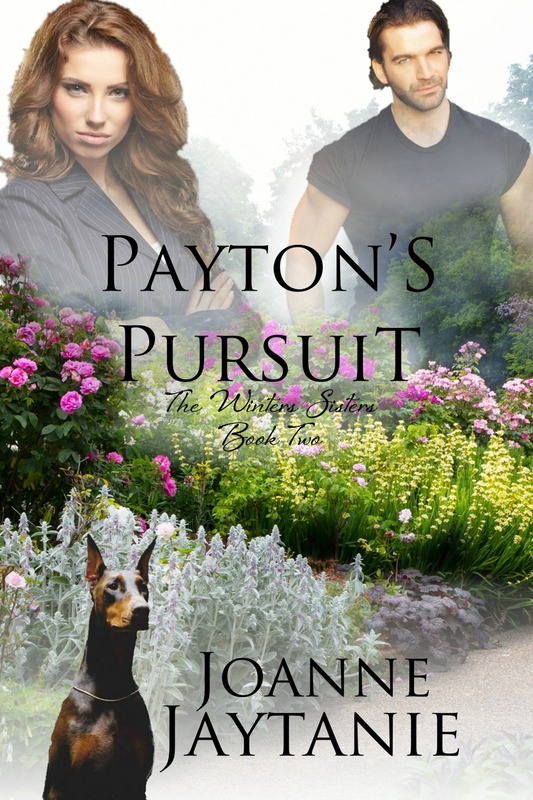 Will Payton's pursuit of truth be her last? 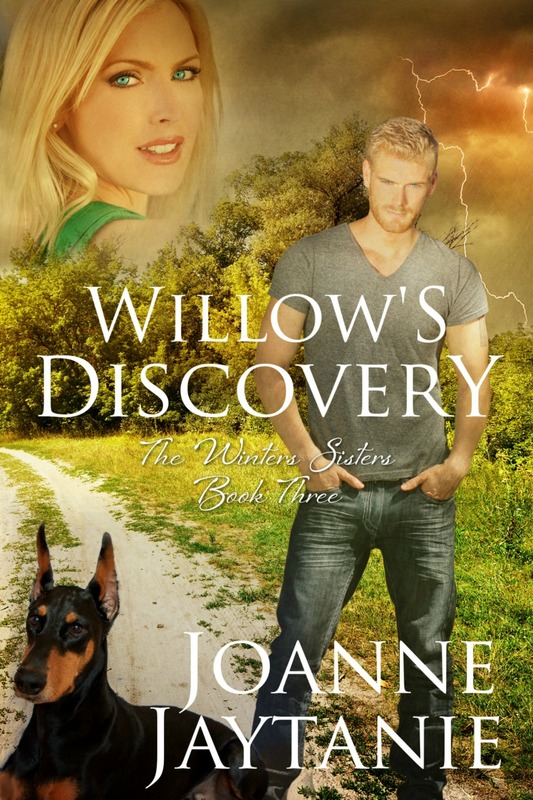 Willow's next discovery could get her killed.